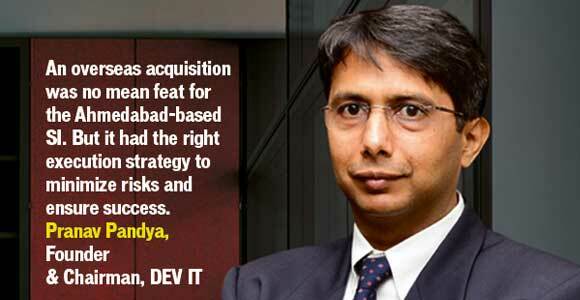 DEV IT adds another feather to it’s cap – the feather of achievement. Recently, the company got featured by Channel World Magazine for our enduring feat of buying out a North American IT Service Provider for expanding our Managed IT Services segment. ← Shared vs VPS vs Dedicated Hosting – What to Choose? Congratulation to DEV IT Team.